Your Dream Home is here! 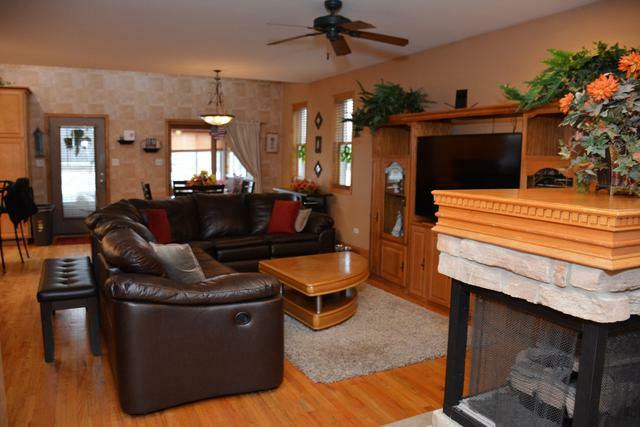 Rare opportunity to own a custom built home on an oversized lot (45x190) in Mount Greenwood. 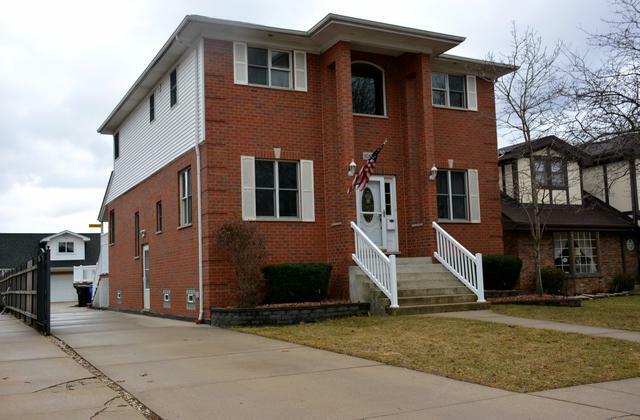 This 5 Bedroom and 4 Bath house is located on one of the best blocks in the neighborhood. A true luxury home with over 3500 SQ FT of High end finished living space. Open concept on the main floor with tons of space for family living and a beautiful kitchen area with Vaulted ceilings great for hosting family gatherings. 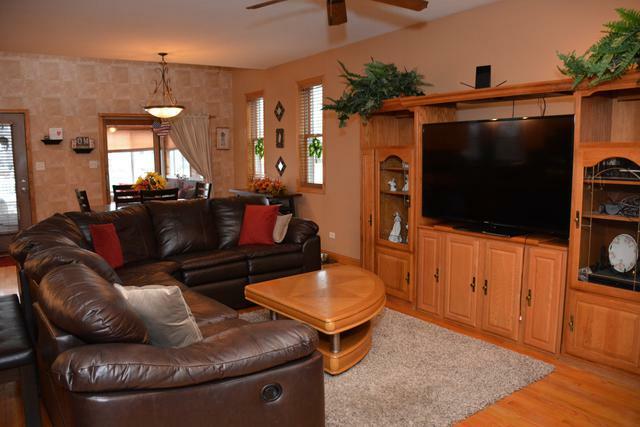 Full finished Basement with all the nice touches: Heated Flooring, Full Bar and built in shelving for TV area. The yard on this house is just as impressive. The 3 season room flows off the kitchen to the beautifully decked pool area. The Yard also features a 3 car garage with a full attic. All New HVAC in 2018! This house truly is a must see. 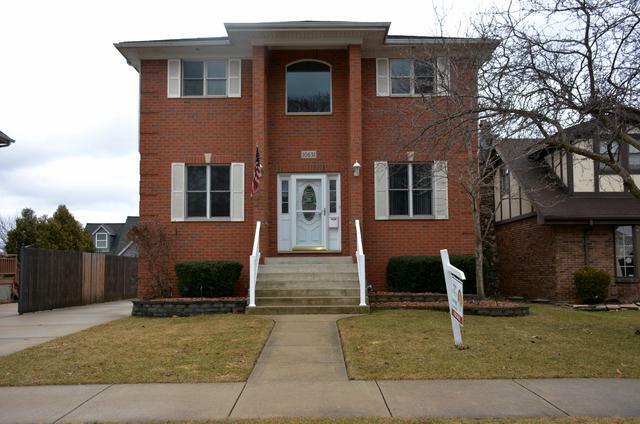 Listing provided courtesy of Online Realty Professionals.Com.